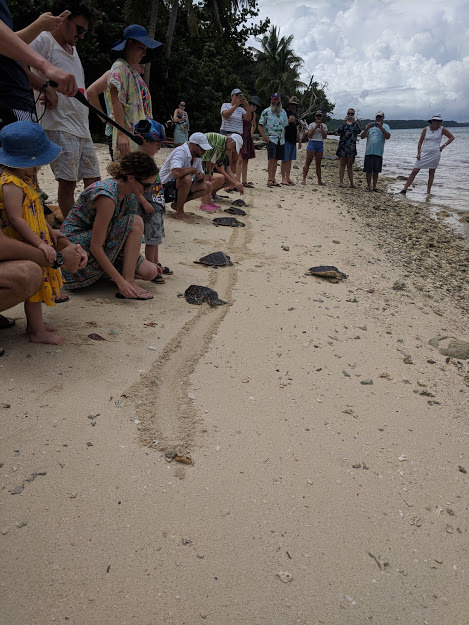 We had lots of visitors to the turtle rookery at TIR this month, and we even hosted a wedding party! It was great to see so many new faces stop by to support the turtles. 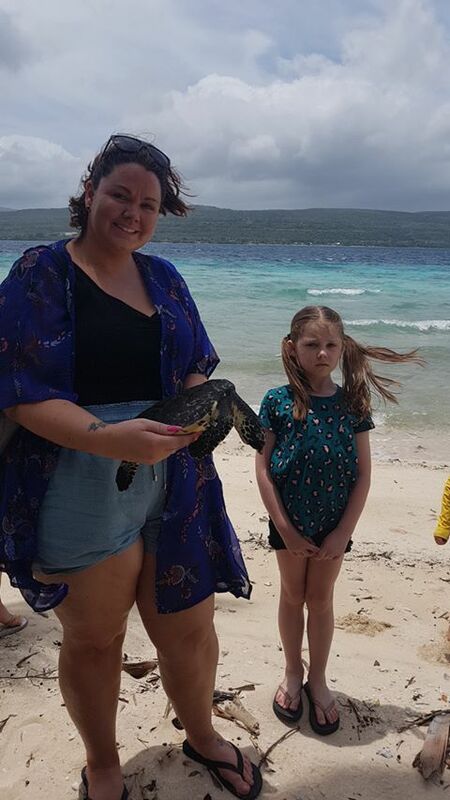 If you’re visiting Vanuatu and you want to spend some time with our turtles, feel free to contact us and learn how. 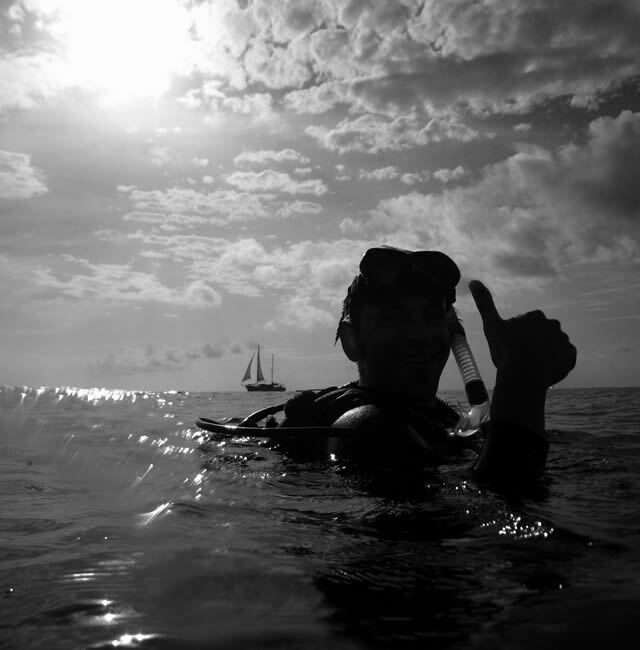 We also had lots of divers visit us this month, which means we’ve had lots of opportunities to jump into the gorgeous waters around Tranquility and look for wild turtles. As always, if you have pictures please feel free to send them in! 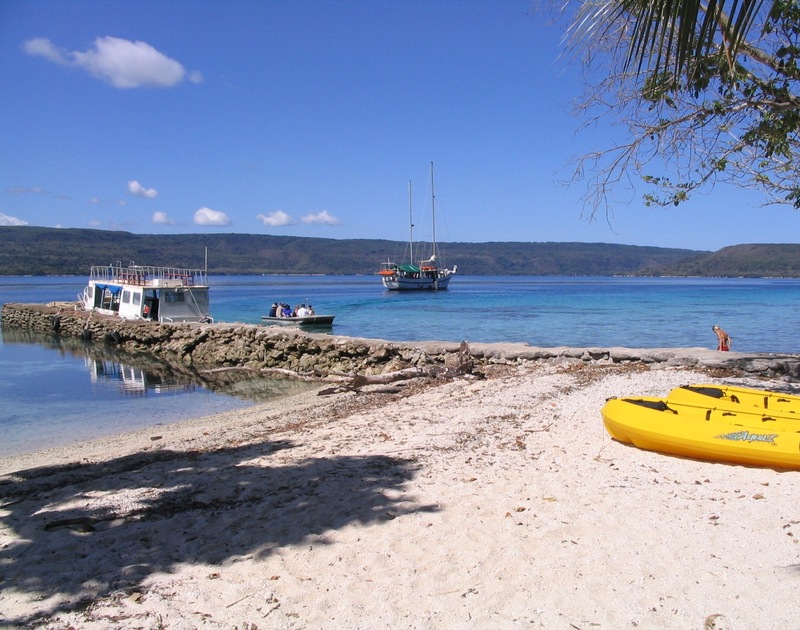 You can email us at tranquility@vanuatu.com.vu post to our facebook, or leave us a comment below. Now, let’s get onto our turtle news! **Please note, all of the names listed in the ‘releases’ section should have received a certificate with their turtle’s details on it. We had a number of emails bounce back to us this month, so if you have yet to receive your certificate please let us know. We provide SPREP all of our turtle information for their The Turtle Research and Monitoring Database System. 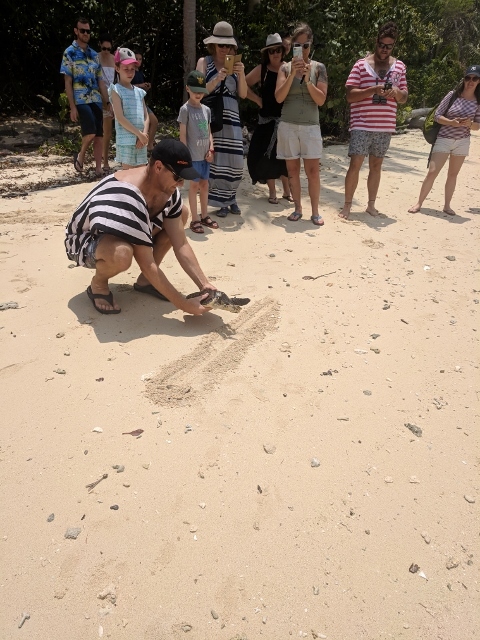 Any sightings of a tagged turtle should be reported to them directly. 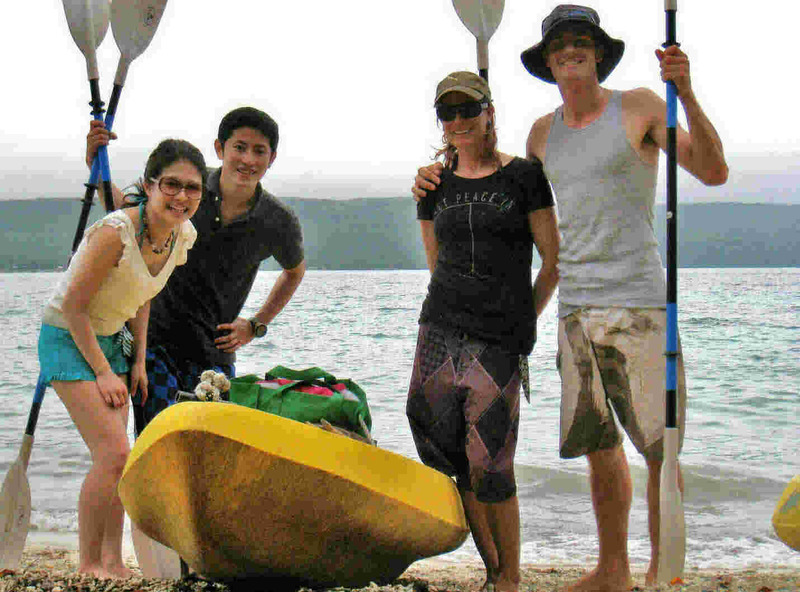 Please recall, our turtle tags do not have GPS capability, so we rely on voluntary reports from the general public.